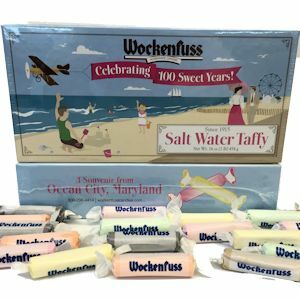 Home / Products / Candy / Taffy & Taffy Pops / Custom Taffy Selection, 1 lb. Custom Taffy Selection, 1 lb. Scroll through the candies, then check the candies you would like to include in your box. What could be more special than a selection of your favorite flavors?